Alert the presses, it’s finally here! Peak leaf peeping time in Bucks County! Although Bucks County’s parks, farms, towns and historic homes look beautiful in every season, they are absolutely stunning framed in fall’s autumnal hues. 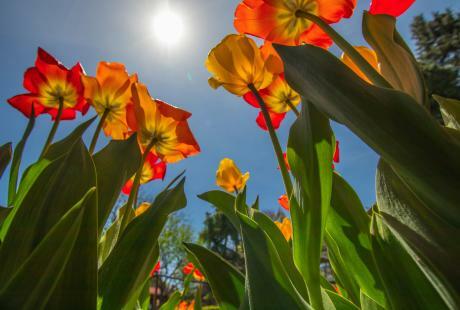 Now is the perfect time to get out and see it for yourself. I’ve compiled a list of my favorite ways to catch the leaves at their peak, along with some local tips. There are few experiences that can compare to soaring over Bucks County and seeing fall foliage from the air. 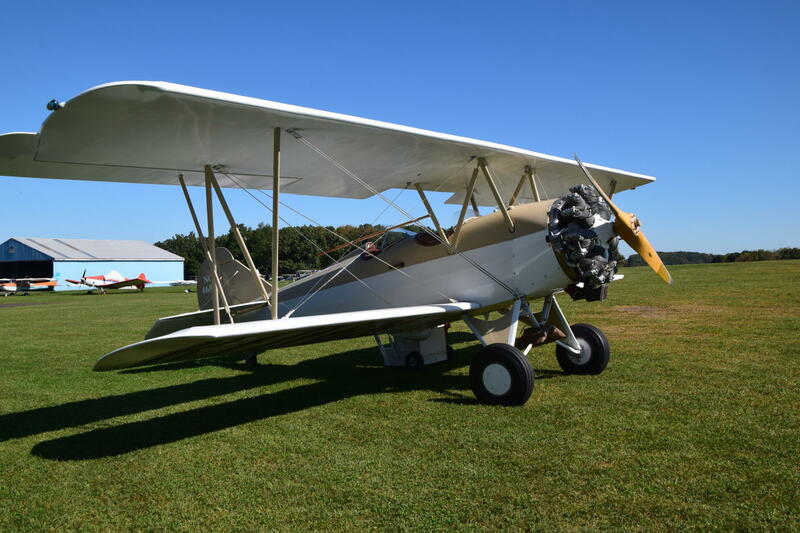 Van Sant Historic Airfield in Erwinna offers rides for one to two people in antique aircrafts. You can even customize the ride with what you want to see! Local’s tip: Pack a picnic! Even if you don’t go for a plane ride, the airport and its biplanes are beautiful. Take a look around, set up a picnic and watch the planes take off. It’s like watching your own personal airshow. This is personally my favorite way to see the changing leaves this time of year. 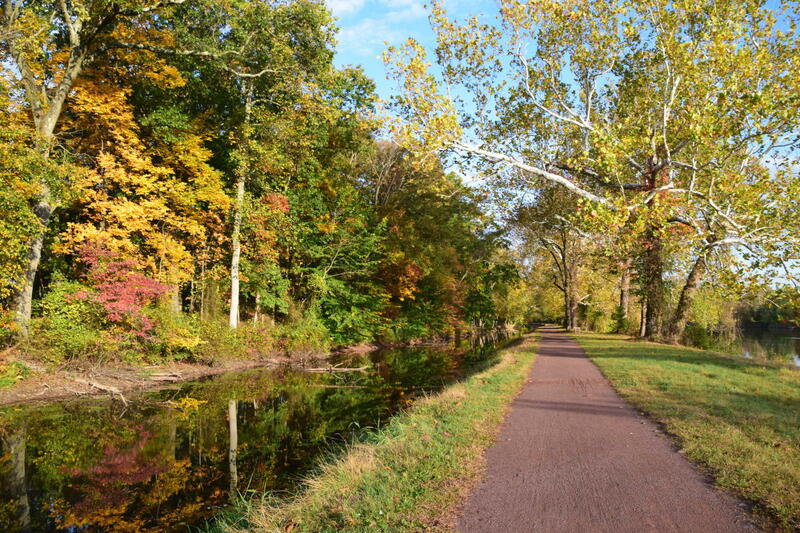 Grab a bike, or even just a comfy pair shoes, and head down the 60 mile long trail of the Delaware Canal State Park. Lined with towering trees, and the river winding next to you, you’ll feel like you’re wandering through an autumnal painting. 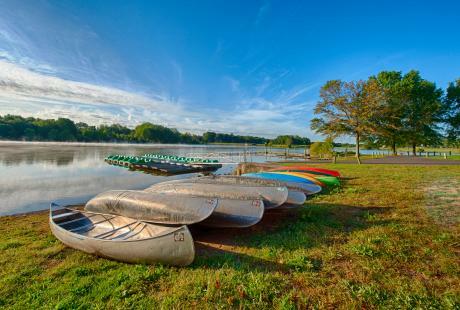 Local’s tip: Start in Washington Crossing Historic Park and head north to New Hope. 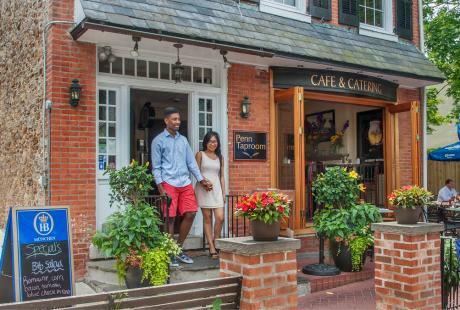 Lunch in New Hope&apos;s borough is a perfect break during this 14-mile round-trip ride. 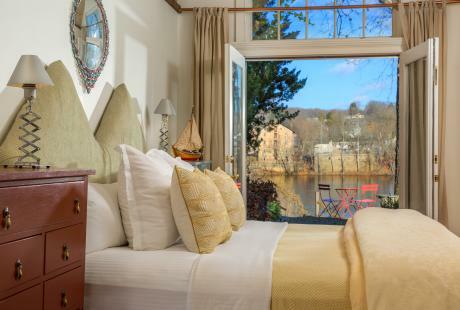 Cross the bridge and explore Lambertville before heading back towards Washington Crossing on the New Jersey side of the river. 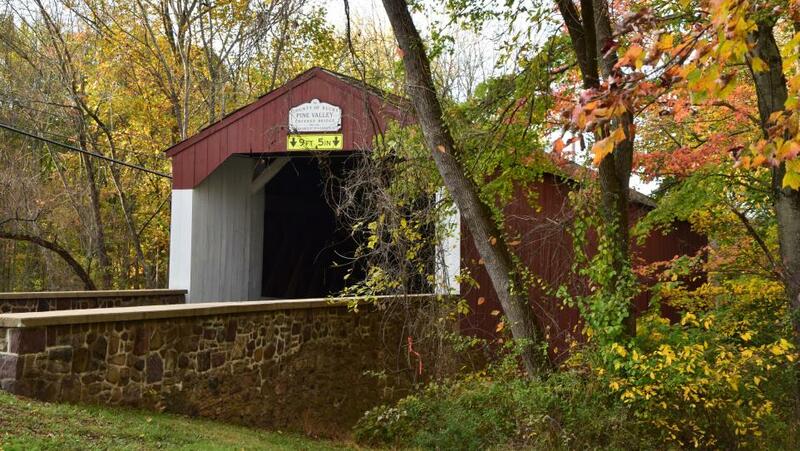 Exploring back roads of Bucks County on a covered bridge tour is perfect for capturing fall foliage among country farms and quaint towns. Bucks County holds 12 of these unique structures and you can still drive through ten of them. Check out this turn-by-turn instruction guide to make sure you don’t miss one! 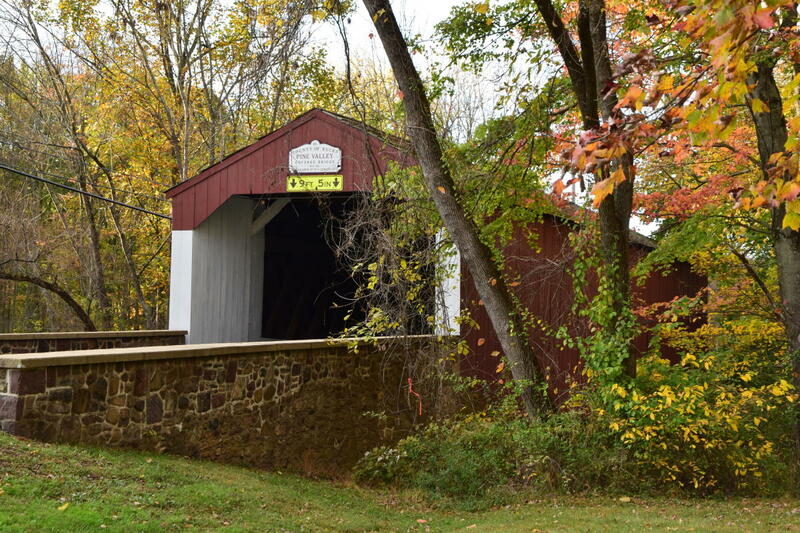 Local’s tip: Start at the Van Sant Covered Bridge and head north east to hit all the bridges along the Delaware River before looping around Lake Nockamixon State Park and back down to end at Schofield Ford Covered Bridge. 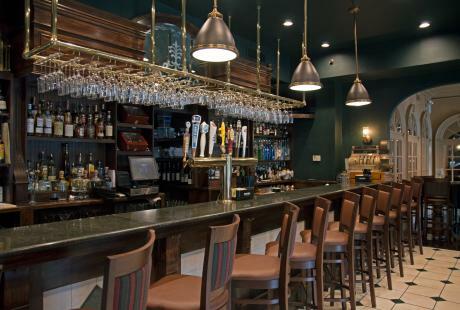 The whole ride takes just under three hours (not counting picture-taking time), so the perfect place to stop for lunch (or the BEST brunch on Sundays) is the Plumsteadville Inn – an award winning inn and restaurant dating back to 1751. 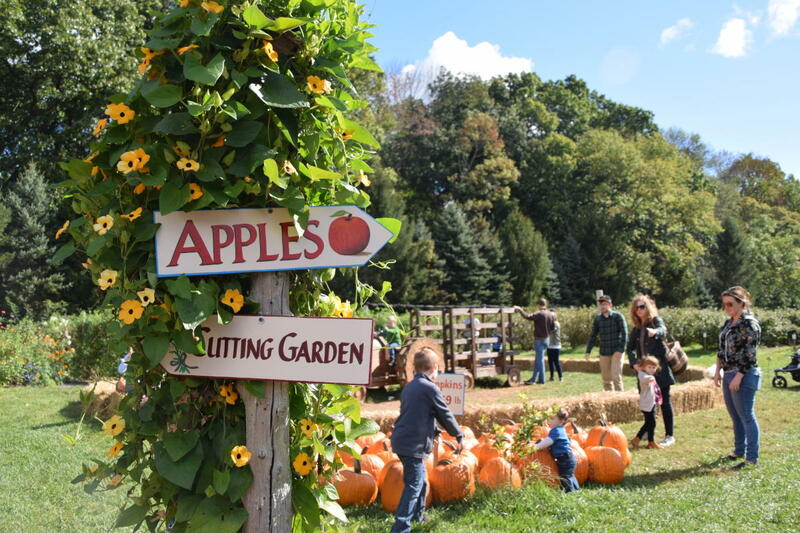 Bucks County is home to a number of farms and orchards that offer seasonal activities and festivals during this time of year. At Solebury Orchards in New Hope you can take a tractor ride out to the apple trees allowing you to see beautiful fall foliage while taking advantage of a seasonal activity. Local’s tip: Don’t just come for the apples! Folks tend to spend all their time out in the orchard, but make sure you leave time to explore the other activities on the grounds; like sampling homemade goods and pastries. Solebury Orchards has a cutting garden for flowers and fresh apple cider donuts in their shop. This view is one of the best in the county - and it is nothing short of amazing during peak fall foliage. 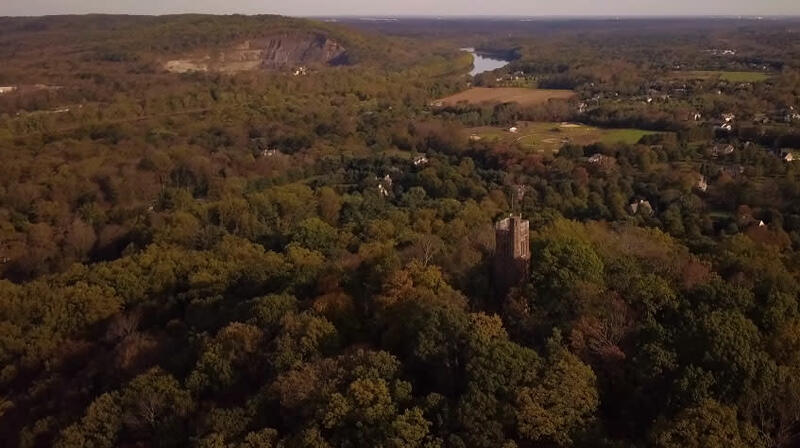 The 125-foot tower will offer you 14-mile panoramic views of the surrounding park and Delaware River. Local’s tip: Afterwards, you can explore the rest of Washington Crossing Historic Park. Bowman’s Hill Wildflower Preserve is less than a five minute drive from the tower and boasts 134 acres of fall foliage and trails. Continue down River Road and visit the Taylorsville area of the park which is home to many historic structures from the 18th and 19th centuries. There’s almost always something going on during the weekend, including reenactments, festivals and demonstrations. Riding horseback through the crisp autumn air is a great way to take in the colors of the season. Don’t own a horse? No problem! There are stables throughout the area that offer trail rides on some of the prettiest tree covered paths. Local’s tip: Cross two things off your list with one experience! 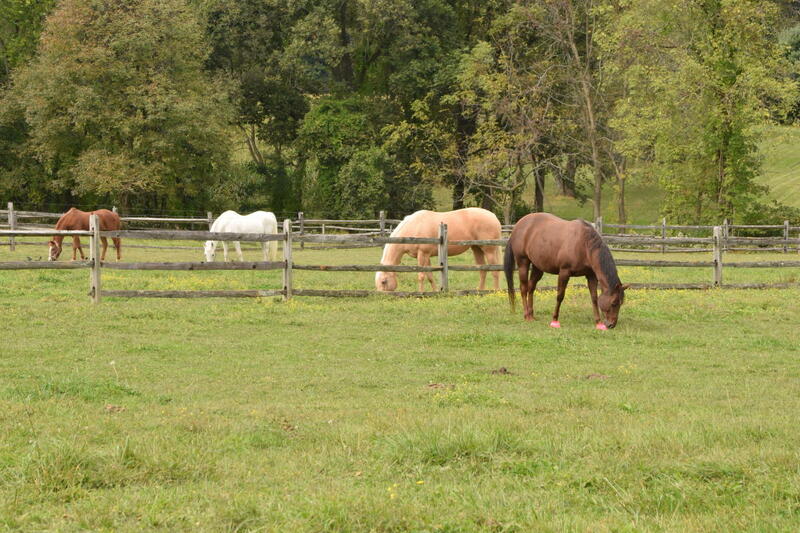 Ask Frank’s Stables in Newtown about going on a trail ride through Tyler State Park. Not only will you get to see the beauty of the park in the fall, but it’s also home to Schofield Ford Covered Bridge!